Play checkers in a big way! Everyone knows how to play this classic game. 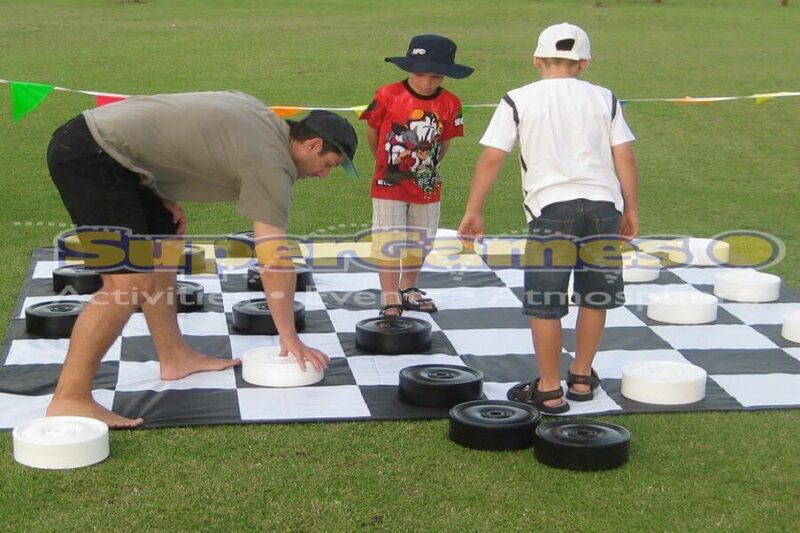 Try our Giant Checkers! Great for any event.